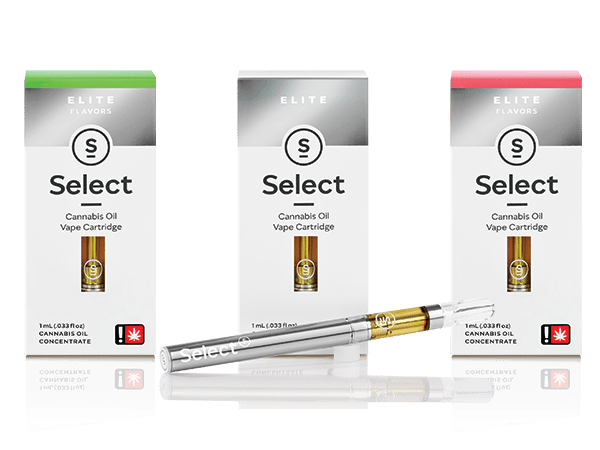 Select will be at Rose Collective every Friday giving out free CBD Disposable vape pens, and Select vape batteries w/case, when you buy any Select Oil Vape Cartridge. 4:20-7:20pm every Friday afternoon. Nug Event Featuring BOGO Chocolate Bars and a Chocolate Fountain! !